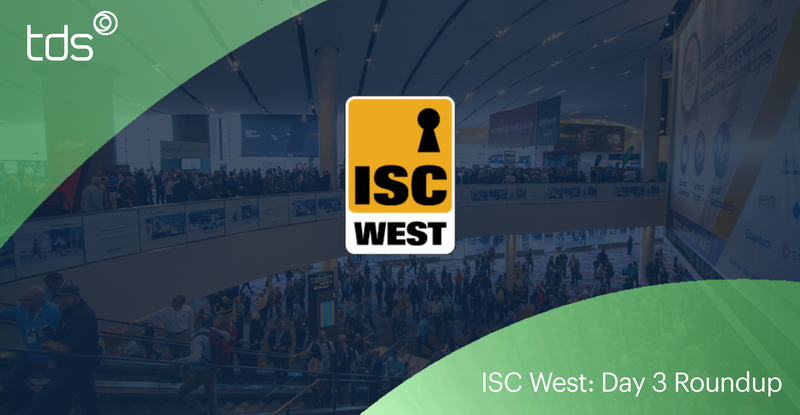 The closing day of ISC West 2019 sees the curtains close on what has been an incredibly successful conference. 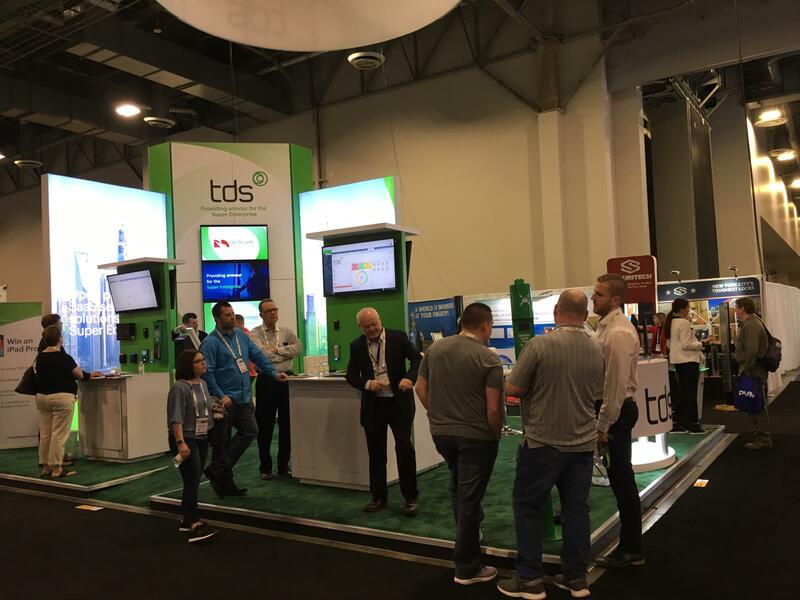 With security solution providers from around the globe making the trip to showcase their unique solutions, we couldn't be happier with how well received our digital visitor management innovative access control solutions were. If you'd like to receive a free product pack on any of displayed solutions, click the link below. To learn more, Visit TDS.